This entry was posted on March 18, 2013 by follow the twisted root. 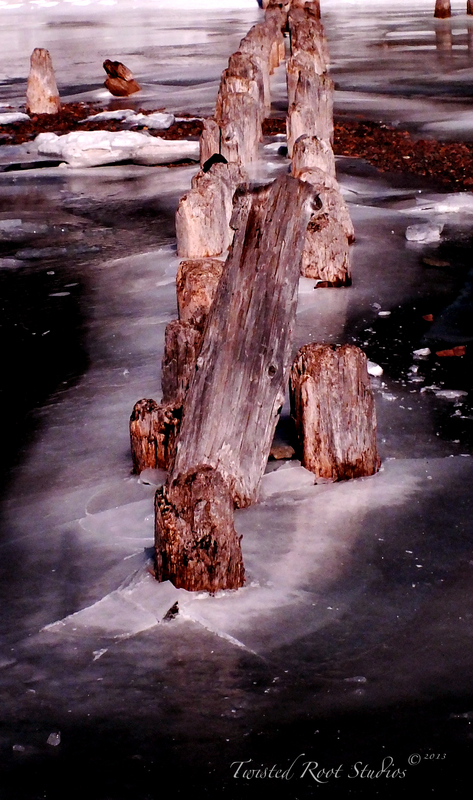 It was filed under Photos, Uncategorized, water, winter and was tagged with Ice, pilings. An old Norse jaw frozen in the superior waters.